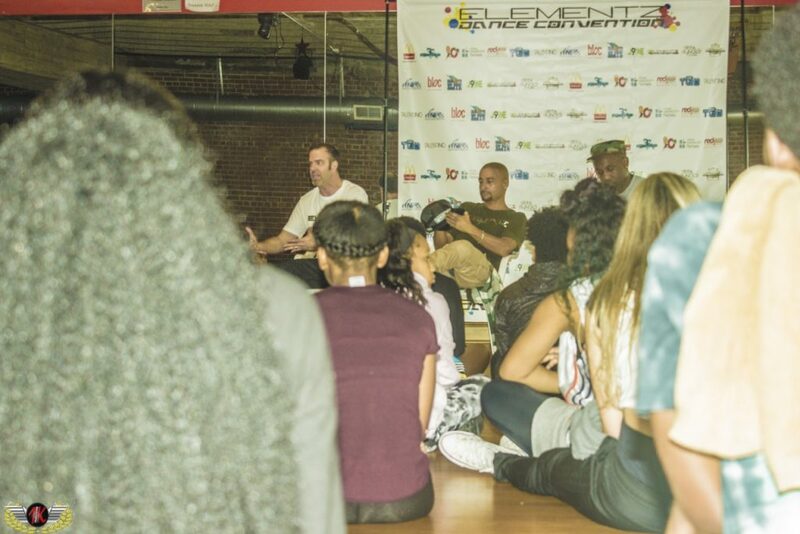 Elementz Dance Convention is coming to Atlanta, but only with a push from you! 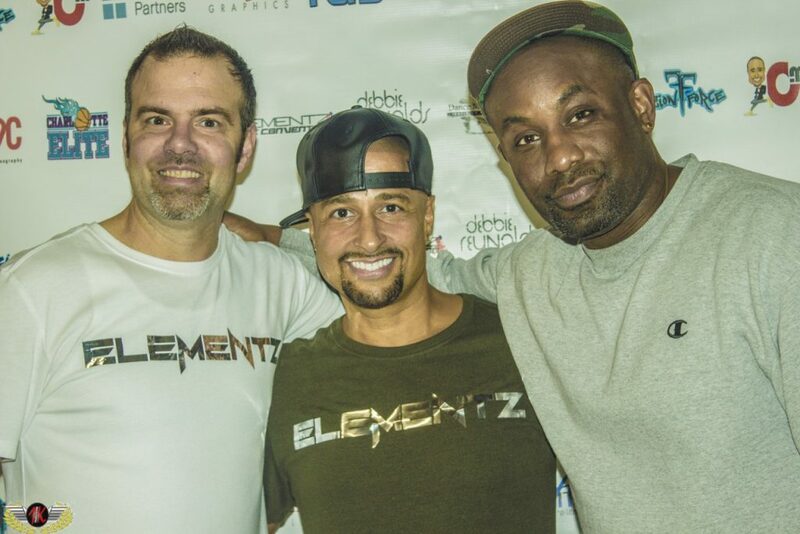 The Elementz claim to fame is their ability to bring “celebrity industry working choreographers” to teach the masses; such as JaQuel Knight, Dave Scott, Luam, Jerod Fewell, Rhapsody James, Luther Brown…etc. 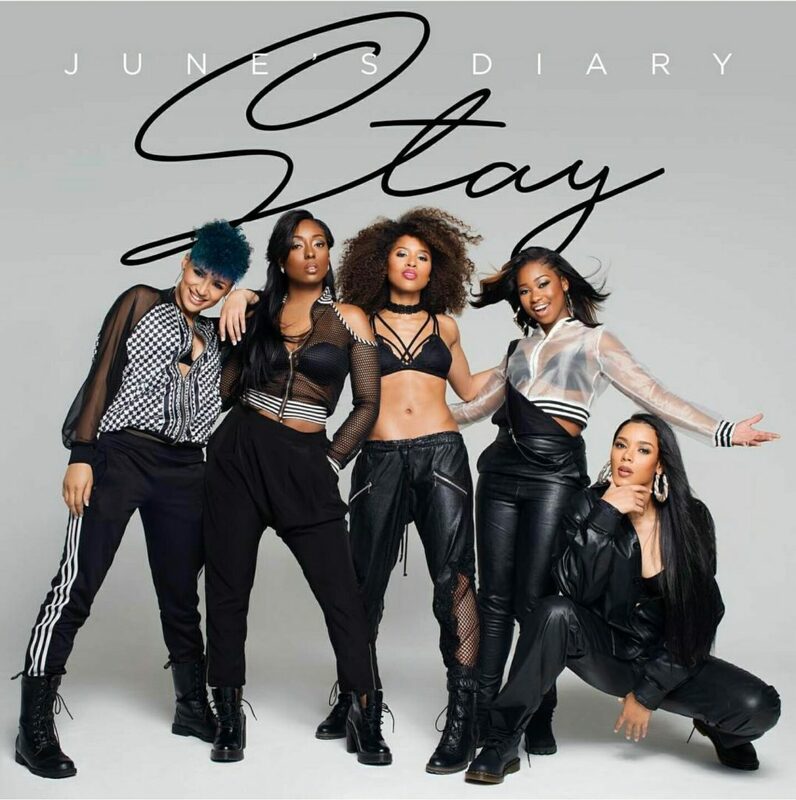 This is a unique opportunity for Atlanta and the Southeast because these top choreographers are usually unavailable to teach outside of LA or NY due to their enormous demand. This collaborative effort will be brought to Atlanta by convention owners, and industry giants themselves, Tom Hill and Chuck Maldonado, and the voting process to choose which elusive choreographers will be joining the line-up has already begun. 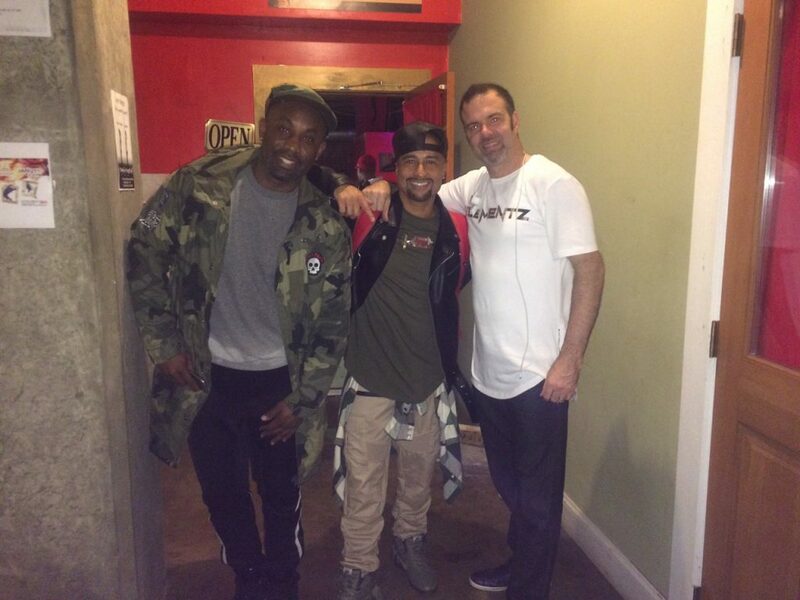 Tom and Chuck hosted their Elementz Pop-up Workshop in Atlanta this January at Rhythma Studios to survey what kind of turn out Atlanta could produce for industry experts such as themselves and fellow headlining choreographer Dondraico Johnson. 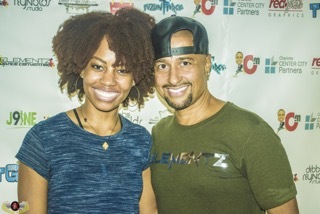 I attended the event as a Dance Mogul correspondent and observer to objectively give the DMM readers a glimpse of what an Elementz Dance event is all about. During our interviews, it seemed that being able to feel the amount of hunger, passion and drive present in the ATL dance community would be a driving force behind rather or not they would invest their resources into bringing the full Elementz Dance entrée to the A. The pop-up was certainly a delicious and filling starter that left me and other attendees hungry for more. The four-hour event featured two classes, a “Let’s Talk Agency & Let’s Talk Industry” seminar and an audition that led right into the filming of a concept video. It goes without saying that both Chuck and Draico’s pieces were well – thought out, easily digestible into the body’s natural flow of movement, and pushed each dancer to learn quicker and go harder. Both of them display an excellence in explaining that motivates excellent execution. Their professional experience has clearly made amazing educators of them. One of the things I enjoyed most about Chuck’s teaching is that his directions highlighted from where in the body movements were initiating. My favorite thing about Draico’s teaching style is how he pinpointed the feeling or the concepts that inspired the movements that he was placing. 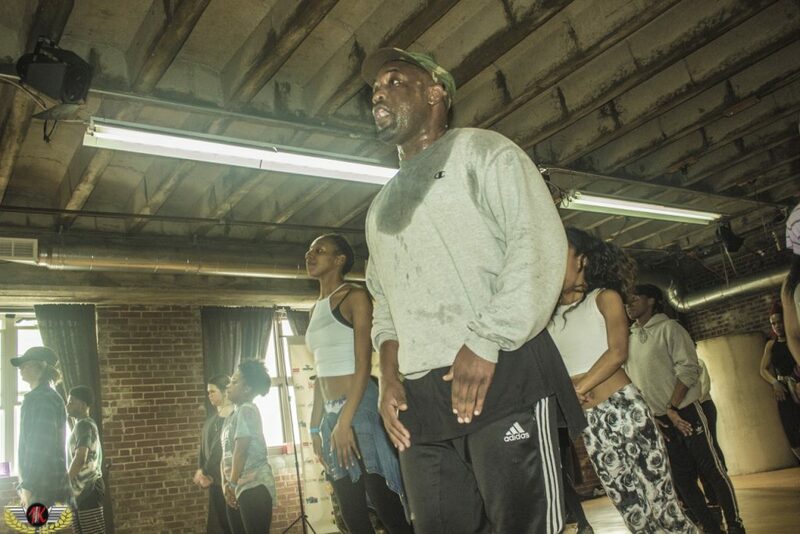 Even though the workshops doubled as auditions, the atmosphere still felt like a space to learn and enjoy movement. 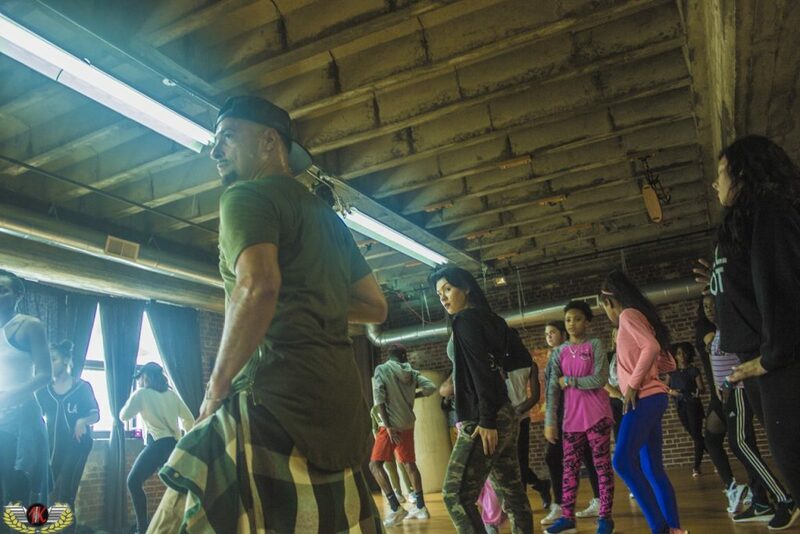 The competitive nature that comes with auditioning could not wipe that energy away because of how contagious Chuck and Draico’s enthusiasm and positivity was while they were teaching. Their wisdom and expertise during the seminar were apparent as well. 7. Sign with an agency: Submit for agencies via website as a walk-in turnaudition call or ask a teacher of choreographer for a recommendation. 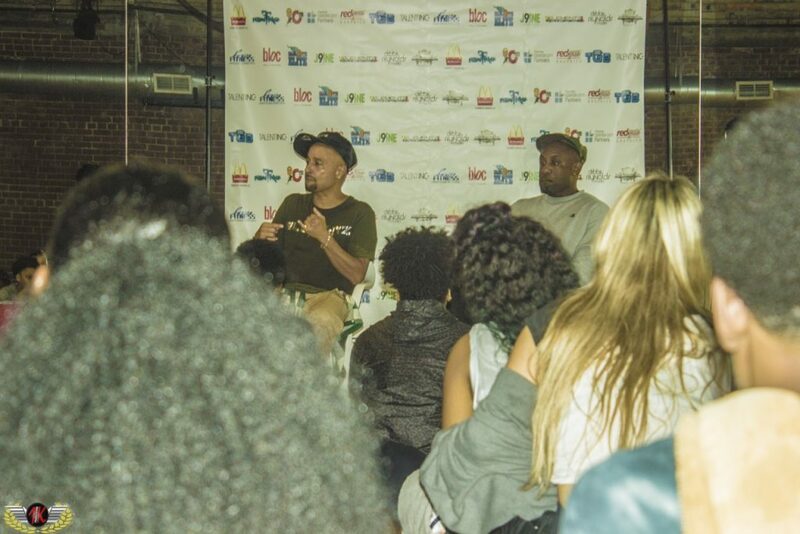 To see the full interviews and footage that we captured during the event head over to (www.dancemogul.com) and be sure to let your voice be heard! Vote or email to let the organizers of Elementz Dance Convention know who you want at their next convention near you!